All technical services require a complimentary consultation as prices may vary according to hair length and thickness. 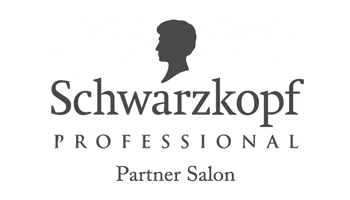 As a Sassoon partner salon all stylists take into consideration what suits you and your lifestyle, all colours are tailored to your specific requirements. K2 The Salon is located within the Darwin Shopping Centre in Shrewsbury. K2 The Salon was originally established as Cameo Salon in 1971 by Philip Minton. We are a family run company that places a great emphasis on customer care and we aim to make every visit a wonderful experience. We believe every client is unique and therefore we offer a free detailed consultation, taking into consideration lifestyle, hair texture and face shape so each cut is customized specifically for each individual client. Philip and Jo offer all staff excellent training and believe that every hairdresser should continue to learn and evolve their skills. Hence all staff regularly attend training courses both in salon and at the Wella/Sassoon Academy in Manchester. This ensures we can offer you the very best hairdressing advice keeping you up to date with the latest trends and giving you the hair you've always wanted!